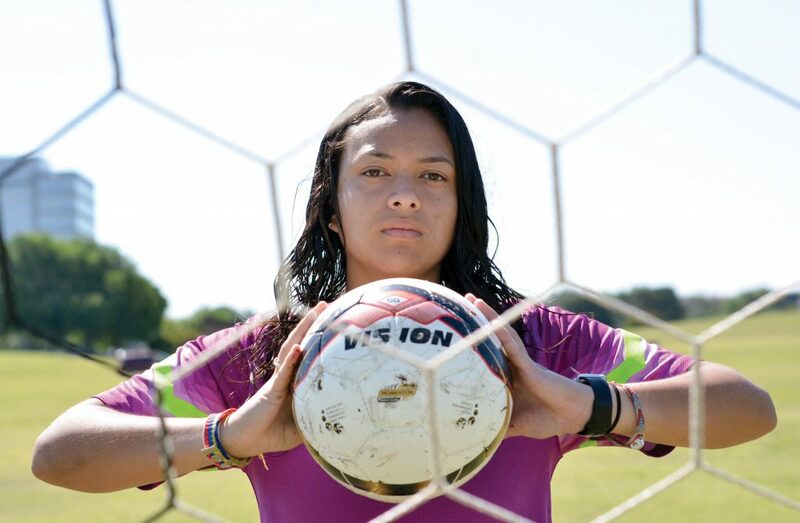 Photos by Jacob Vaughn | Daniela Marin, Brookhaven women’s soccer team captain and goalie, holds a soccer ball behind a net. 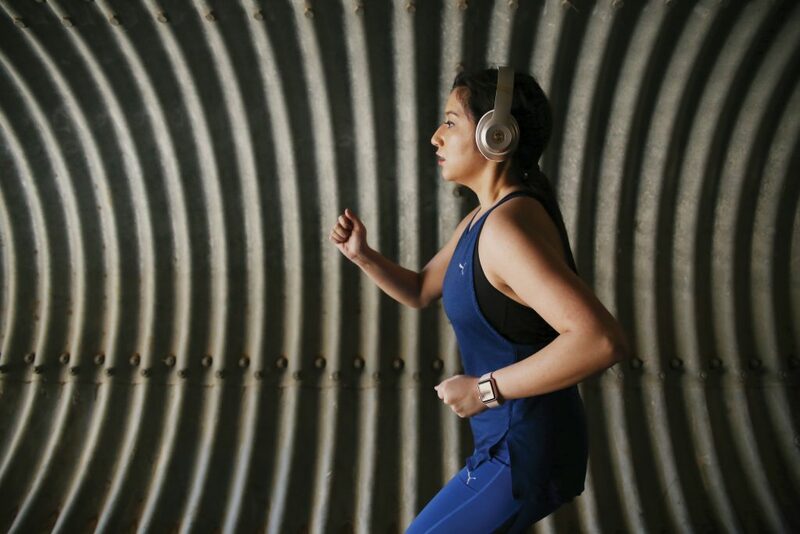 Photo illustration by Eriana Ruiz | Victoria Valdez, Brookhaven College student, runs through the jogging trail tunnel. 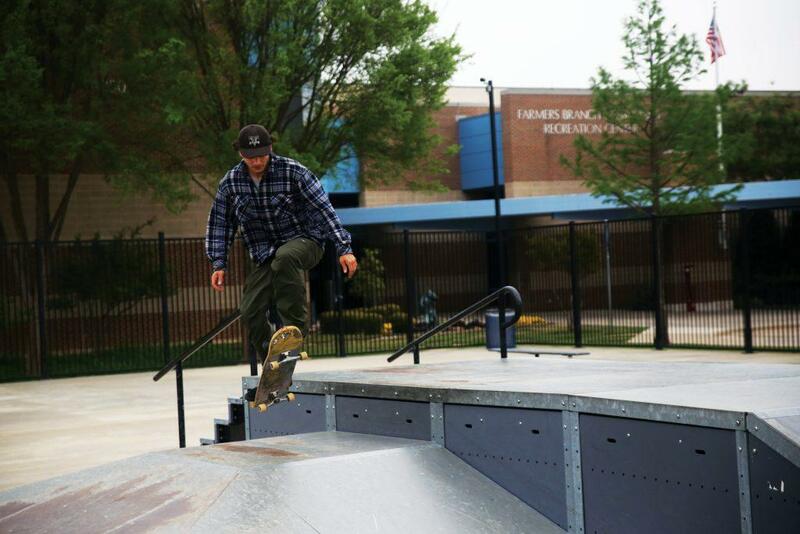 Photo by Josh Drake | Tony Gomez, a local skateboarder at Barney E. Wood Spakepark , prepares to hit a front-side grab. 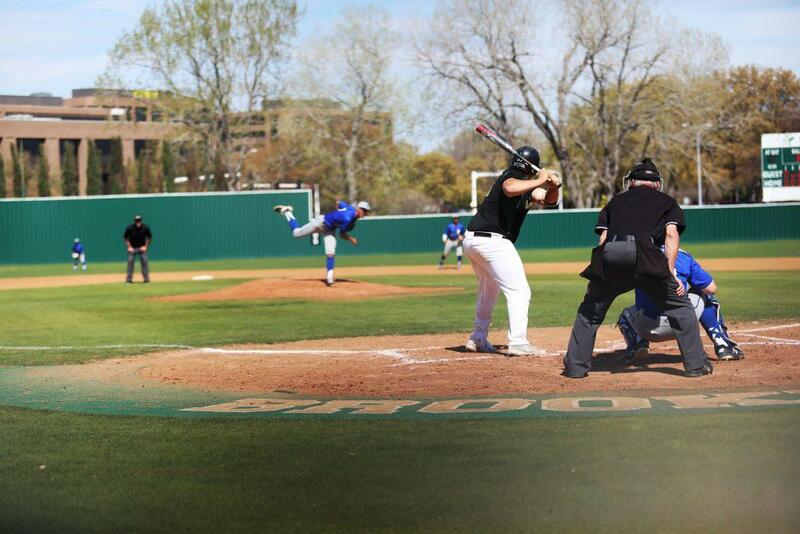 Photo by Josh Drake | North Lake College pitcher Cory Regan (#11) pitches the ball to Brookhaven College batter C.J. 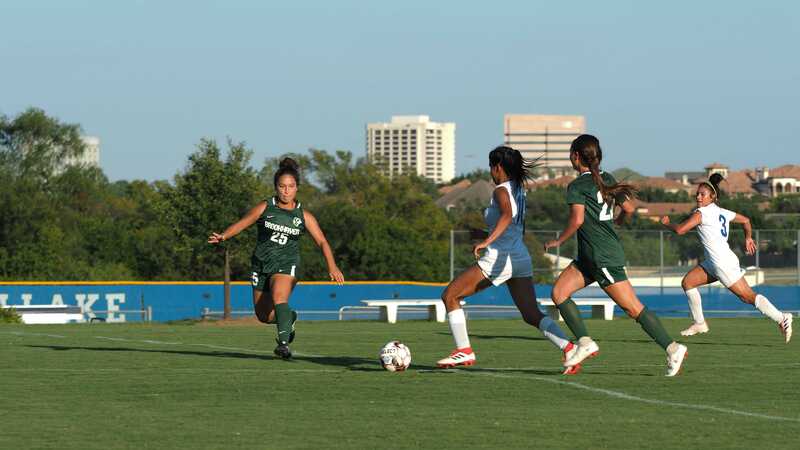 Lovalvo (#33). The Brookhaven College Bears baseball team won their 17th game, on a 15-game winning streak, after defeating the North Lake College Blazers 11-7 March 21. 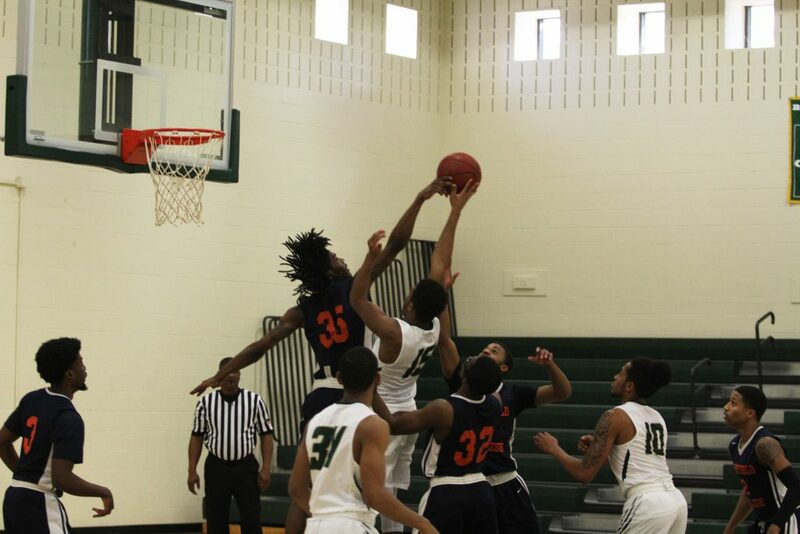 Photo by Josh Drake Eastfield’s Mike Fuller (#35) blocks Bears Javon Lipscombe’s (#15) shot during the last game of the season.